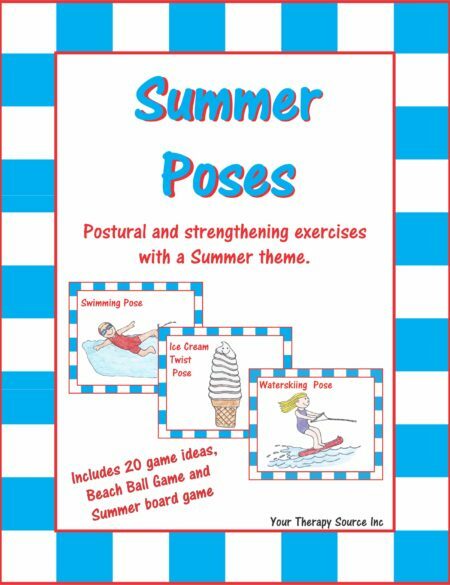 Option 1: The student cuts the words and pictures out on page 3 and pastes on to page 9 (SUMMER). 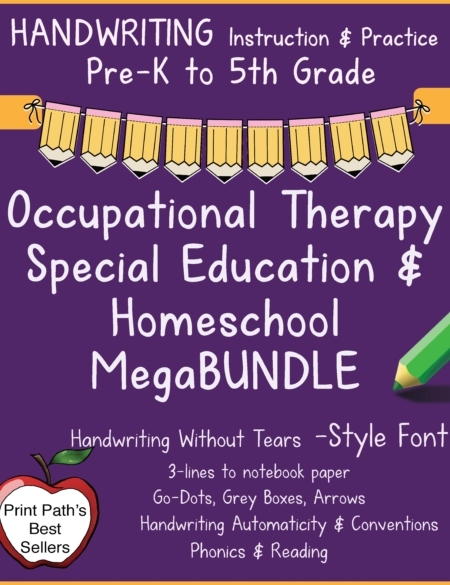 Option 2: The student copies the words into the blank boxes using a specific template ie blank, double lines, dotted lines or box font (pages 4-7). 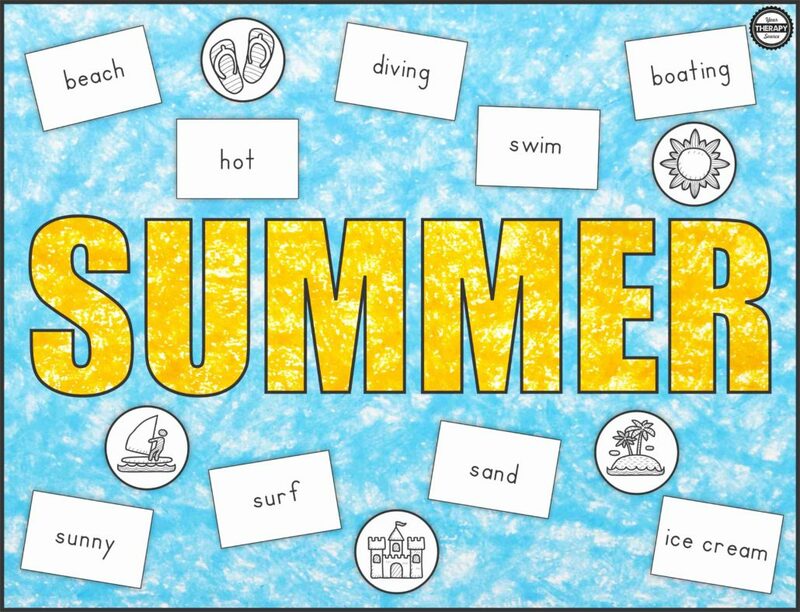 Cut out the words and pictures and paste on to the SUMMER word page (page 9). 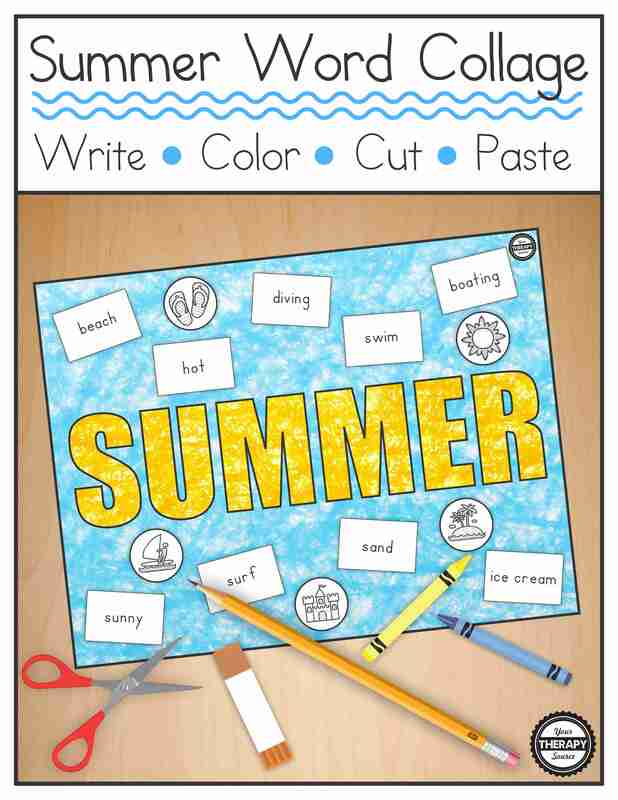 Option 3: Practice cutting out shapes on page 8 (circles, squares and triangles) to paste onto the summer word on page 9. Option 4: Color in the summer word collage on page 10. 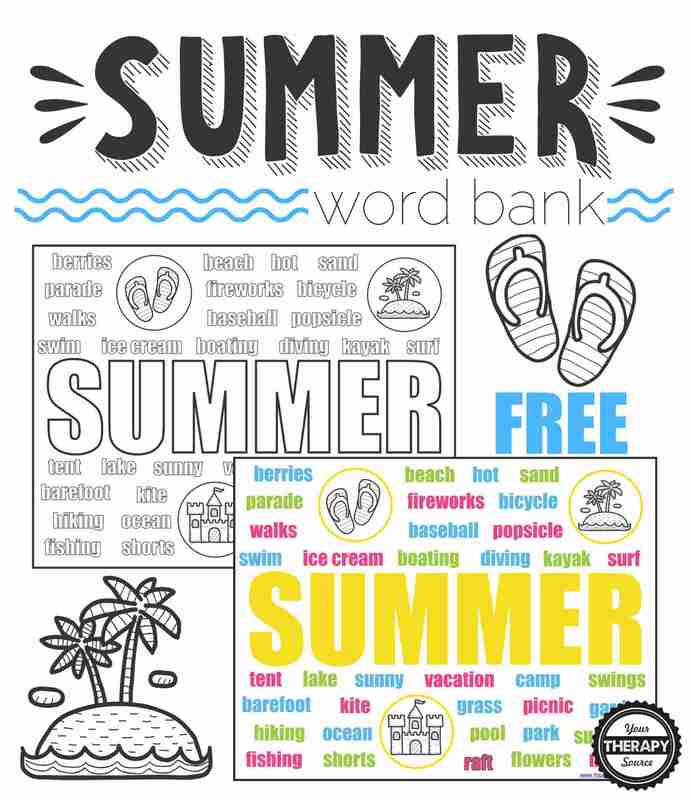 Option 5: The student writes sentences on the summer template pages 12-15 (double lines, dotted lines, highlighted lines or boxes) using the summer word bank (page 11) or color in a word from the completed summer collage (page 10) when it is used. 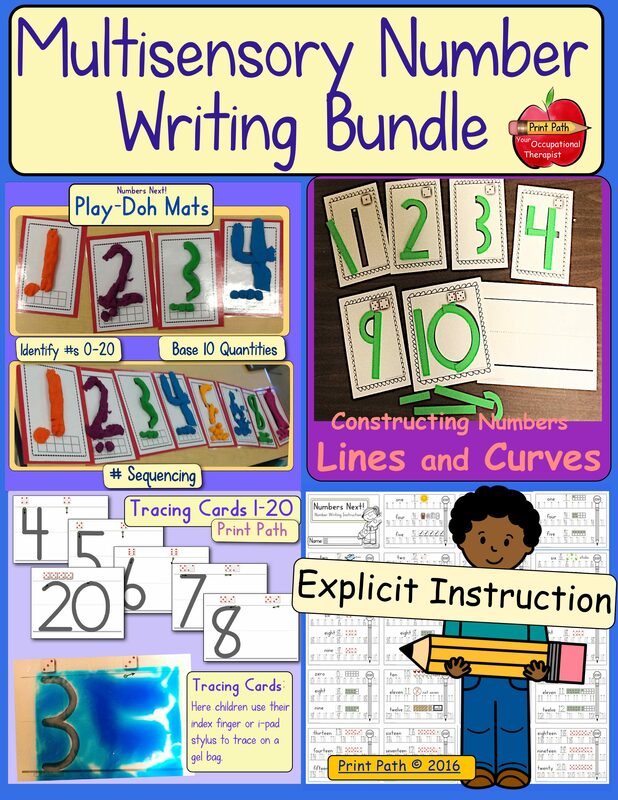 Option 6: For a collaborative project, use the pages with the individual letters from the word S-U-M-M-E-R (pages 16-21). Copy the words, cut apart and paste onto the large letters. Remember, this is a digital document. 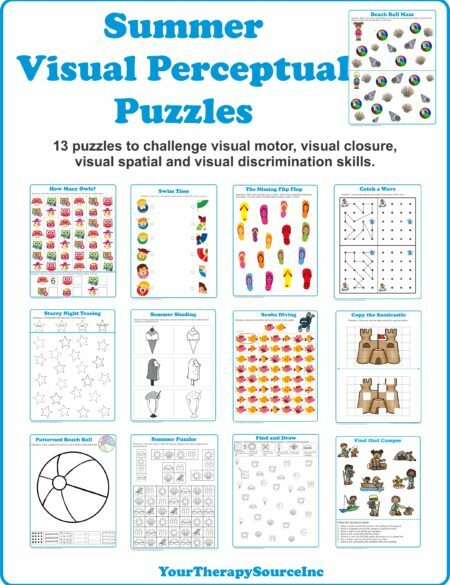 You will receive a link to download the Summer Word Collage immediately following payment. 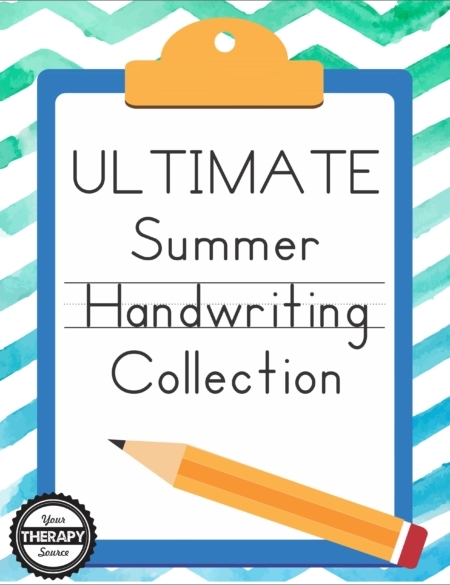 Need more summer handwriting ideas?